New Orleans is a rich gumbo of musical talent. 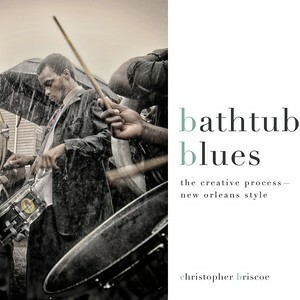 Christopher Briscoe’s new book, Bathtub Blues, is woven with intimate stories and portraits of musicians who make up the musical tapestry of the Big Easy. The book explores their creative processes and glimpses inside the souls of some of New Orleans’s most unique characters. "What an achievement this book is! This is a truly well-written story and one of the best memoirs I have read. Christopher Briscoe takes his readers on a once-in-a-lifetime bicycle journey through the heart of 1970s America. 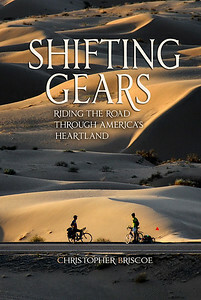 Shifting Gears is as sharp-eyed, intuitive, and captivating as Cheryl Strayed's Wild." 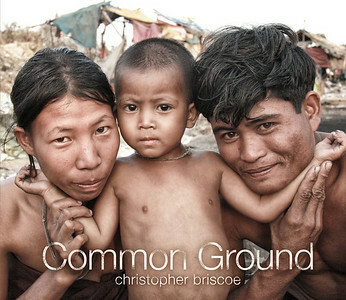 Photojournalist and author, Christopher Briscoe, leads his readers on his journey into the jungles of Cambodia, the Killing Fields, and Bangkok,Thailand. Briscoe takes with him a tiny photo-printer that he uses to gift refugees surviving in a city dump, with their first family portraits. 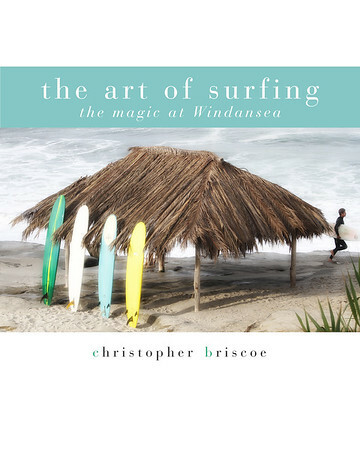 Along the way, Briscoe introduces readers to the passionate founders of Project Enlighten, a non-profit that helps victims impacted by war and poverty with scholarships and other educational opportunities. Another stand-out in this book is the story of Sao, a Cambodian, whose parents were executed by Pol Pot when Sao was a young boy. 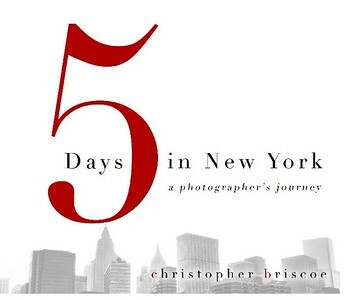 Read this inspirational book and learn why Sao is one of the happiest people Christopher met. If our eyes are the window into the complicated inner passages of our mind and soul, hands are the point of exit, an expression of realized purpose. 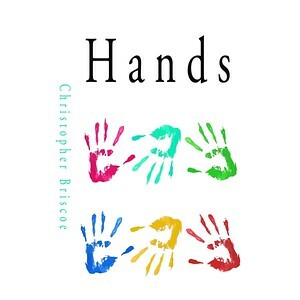 This book is a photo-essay that celebrates our hands and the ways they change our world.